The Jackson Five Family received a complimentary product sample while working with USFamilyGuide.com. However, all opinions are honest and our own! Still looking for a fun, unique gift for your hard to buy for grandparents? 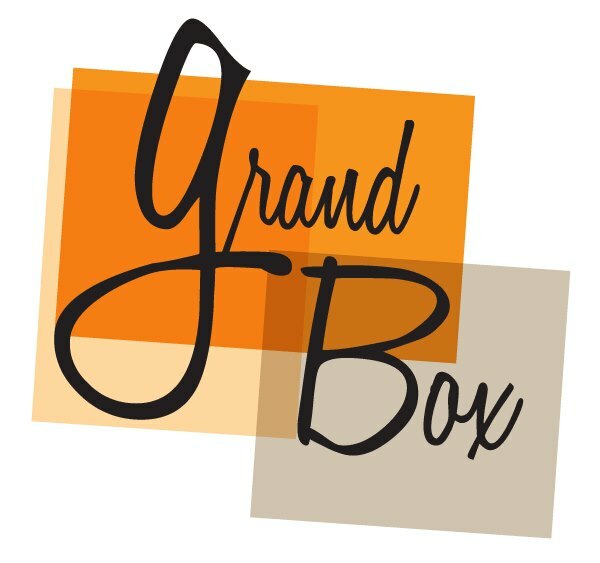 GrandBox is the perfect gift for them this holiday! Subscription boxes are so 'in' right now and you'll be in with your grandparents when they receive this fun gift in the mail from you! 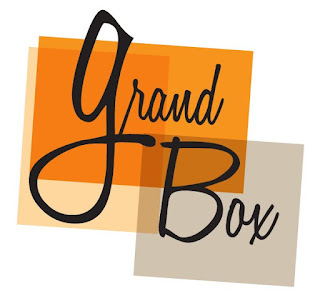 GrandBox is filled with handpicked items that any grandparent would love. The December box is so fun! It's filled with holiday themed items like peppermint lotion, tissues, a few sweet treat like candy canes and more! Not only will they receive fun items in their box, GrandBox allows you to send 5 photos and a personalized note too! Simply upload 5 photos you'd love GrandBox to include and they'll print them, add your note and ship it right to their door step. Grandparents will love this extra special touch! My grandma loved receiving her December GrandBox! I loved that I could trust GrandBox to select the perfect gift items and ship them right to her doorstep! The pictures and personalized note were a big hit!